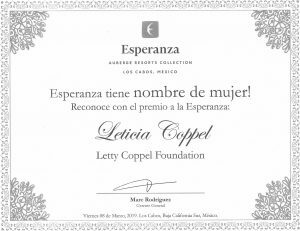 Thank you to Hotel Esperanza for this Letty Coppel Foundation recognition. 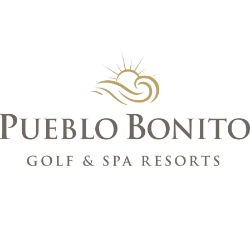 Recognition for the Letty Coppel Foundation. General Hospital grants recognition to the Letty Coppel Foundation. Recognition to the Letty Coppel Foundation.